Navaratri is a festival dedicated to the worship of the Hindu deity Durga. The word Navaratri means 'nine nights' in Sanskrit, nava meaning nine and ratri meaning nights. 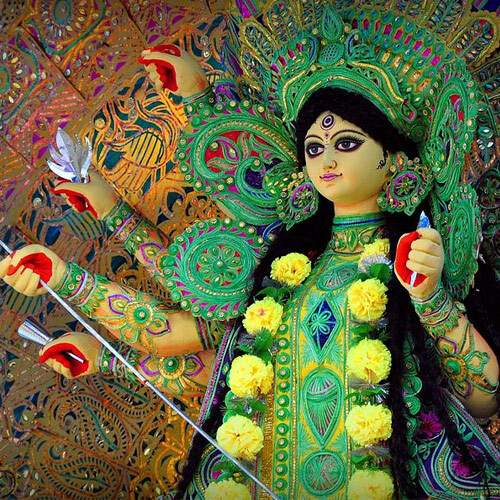 During these nine nights and ten days, nine forms of Devi are worshipped. The tenth day is commonly referred to as Vijayadashami or "Dussehra". Here is a list of do's and don'during Navaratri.